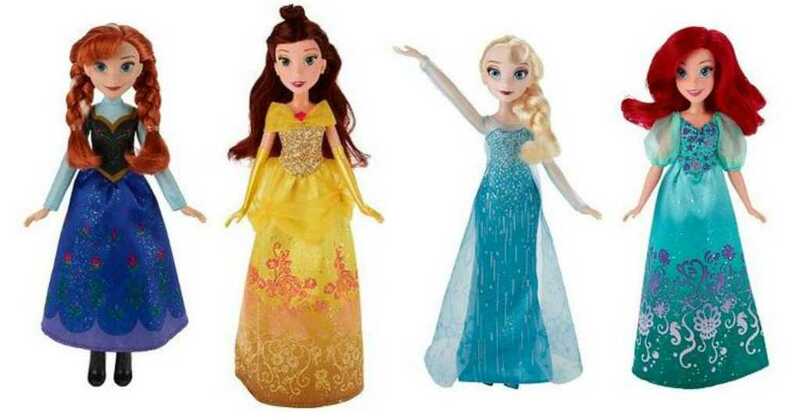 Home > Kids Deals > Target: Disney Princess Dolls for $4.89! Target: Disney Princess Dolls for $4.89! Here’s a good deal on Disney Princess dolls from Target! Right now they are offering a FREE $5 Target gift card when you buy (2) select Disney Princess dolls. Get dolls for as low as $4.89 each after the gift card. These would be great for Easter baskets or for birthday gifts! Makes it $9.78 ($4.89 each)! This deal is valid through 4/15. Shipping is FREE with orders of $25 or more.